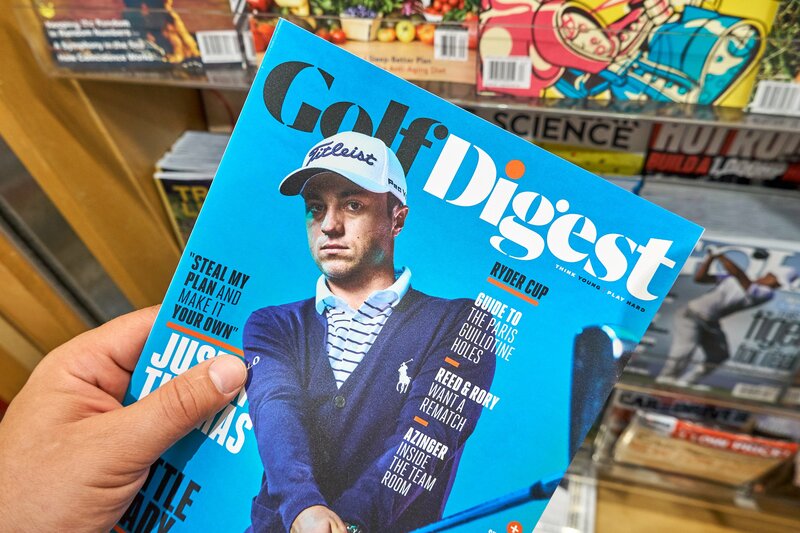 Golf Digest is struggling to come up with advertisers as parent company Condé Nast continues to seek a buyer. In the February issue that hit this week, 10 of the 26 ad pages come from other Condé Nast brands. And for some reason, the publisher must think golfing makes you hungry. Among the house ads are three for Condé Nast’s Bon Appétit and one for foodie website Epicurious. Another ad for book publisher Abrams showcases a “Food in Vogue” coffee-table book. There are also ads for the New Yorker, Architectural Digest and GQ. 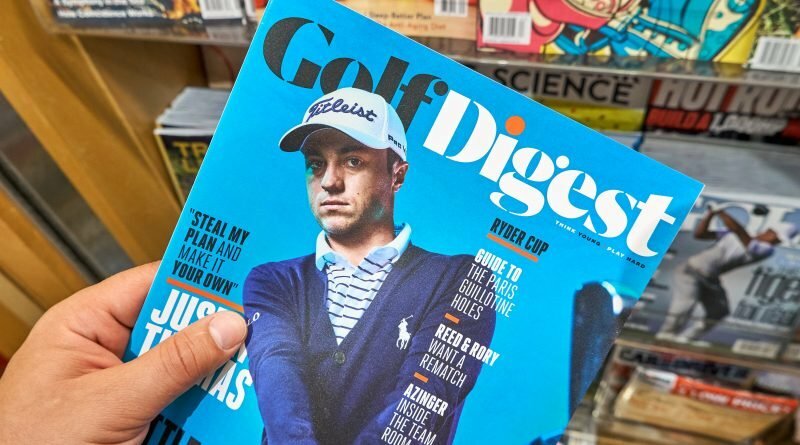 The Golf Digest sales process has attracted the interest of cable giant Discovery and several other bidders, but insiders said it is still months away from a deal. A Condé spokesman insisted the magazine is “on target” for the first quarter in terms of ad sales. Meanwhile, GD’s bitter archrival, Golf Magazine, which bank and real estate mogul Howard Milstein bought for an estimated $10 million early last year, underwent a sweeping redesign that supersized it and put it on heavier paper stock effective with the February issue. It has 32 ad pages in a 128-page issue. It’s now part of a Milstein-owned company called 8AM Golf, which includes the Nicklaus Companies, in partnership with golf’s Jack Nicklaus, and various other golfing entities. “My investment in Golf is one of many opportunities I’ve pursued within the golf world,” Milstein wrote in a publisher’s letter in the February issue that hit this week.